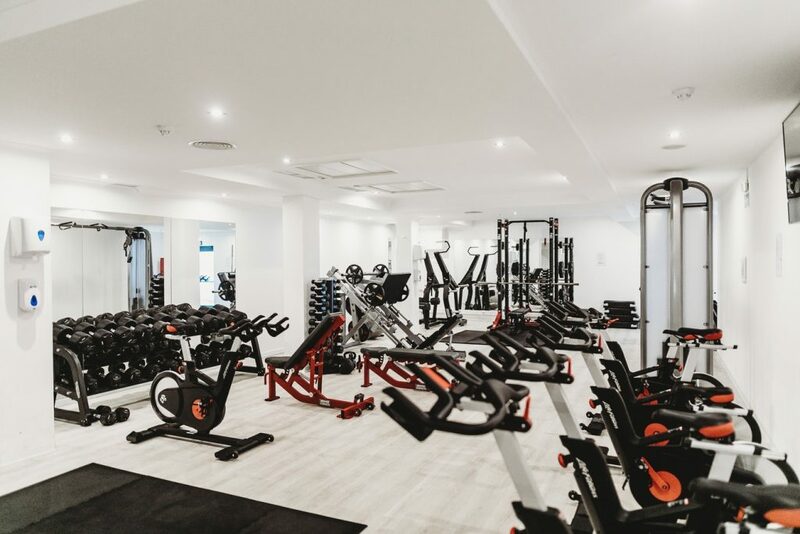 Dangerous Gains: The Exercises New Gym-Goers Should Avoid brittanny Our fitness experts have revealed the exercises new gym members should steer clear of and have identified safer alternatives. During the new year, gyms are bursting with beginners looking to shift the extra pounds piled on over Christmas. As the gym gets busier than ever this month, new gym-goers have been warned not to tackle these potentially dangerous moves. 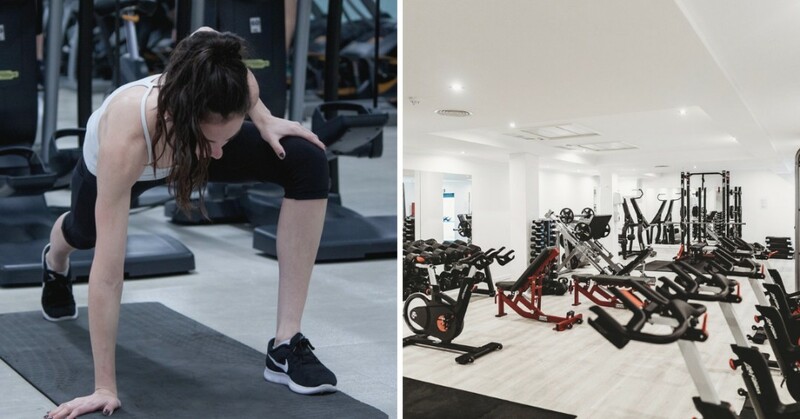 Our fitness experts have revealed the exercises new gym members should steer clear of and have identified safer alternatives. However, without the help of an experienced personal trainer for gym newbies can lack the correct techniques and base fitness level required to perform certain exercises. It increases the risk of injury, particularly in areas of weakness such as the lower back, shoulders and knees. From behind the neck pull-downs to excessive cardio training, new gym-goers should steer clear of these potentially damaging exercises. Fitness facilities are experiencing their busiest time of the year as thousands of Brits try to get rid of those unwanted Christmas pounds. New gym-goers hitting the weights this year should avoid taking on these dangerous exercises. Otherwise, they could seriously injure their bodies. That’s why we recommend the newbies to start off with simple exercises. 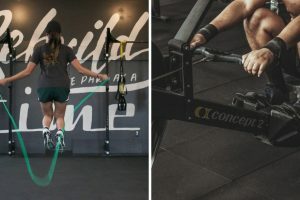 Simple exercises that will help them to perfect their technique and build up a good core level of fitness before taking on more challenging workouts. 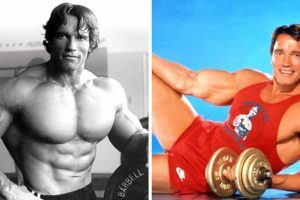 In this article, we have provided the six dangerous exercises that gym newbies should avoid and replace with these safer alternatives. This exercise requires the user to thrust their head and neck forward. This can result in a muscle strain, pull or tear if performed with a poor technique. In a worst-case scenario, this exercise can move a gym-goers spine out of alignment when under heavy load which could lead a spinal disk herniation. Instead, gym newbies should try this exercise as they are less likely to injure hypersensitively areas such as the spine due to a more comfortable positioning of the bar. The key to performing this exercise correctly involves maintaining good form by keeping an upright posture throughout. Using this popular machine targets the quadriceps muscles at the front of the thighs. However, this equipment can easily cause injury, especially for new gym-goers who aren’t used to resistance training. As this type of exercise can have a detrimental effect on a person’s knee. This exercise is safer for fitness fans just starting out at the gym as it places the knees in a more natural position. This exercise reduces the load put on the joint and therefore lessening the potential risk of injury. Excessive cardio workouts can lead to over-training injuries. Injuries such as chronic joint soreness as the ankles, knees, hips and lower back. Taking a pounding back when running on either a treadmill or outside. Failing to give the body sufficient time to recover in between workouts can cause injury in these susceptible areas. This is a form of interval training that requires a high level of intensity during a workout but is completed over a shorter duration of time. The nature of this exercise means the repeated impact on the body’s joints is reduced when compared to cardio training.